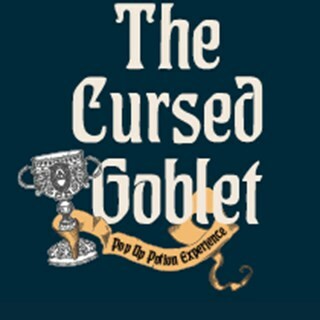 Enjoy a fully immersive experience set in Professor Phileas Fisherwick’s Magical World where you will be given instructions on how to brew, extract & conjure 3 of his most precious (and delicious) potions, each with their own special traits & effects. You will receive a magic wand on entry that the Professor is kindly lending his prodigies for their conjuring – This will be the key to a lot of your concoctions. This experience is self-guided in order for all of you prodigies to have fun doing it your way, however the Professor’s expert helpers will be on hand should you need help with anything. Tickets are £30 and include your 3 alcoholic concoctions and a fully immersive experience with lots to see, snap and share. An elixir menu will also be available for any additional brews, beers & cocktails you wish to order. Mocktails available as an alternative. Please indicate on booking.